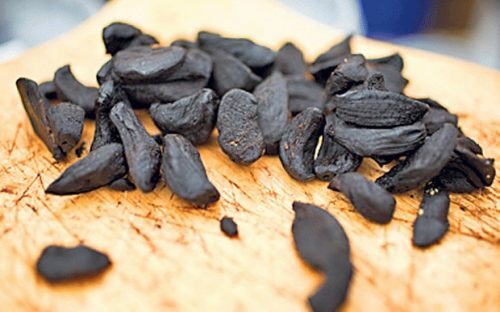 Black garlic is all the rage in the culinary industry because of the unique flavour and recipe possibilities. Its sweet savory taste with an undertone of balsamic, soy sauce and molasses gives it a full complex flavour. 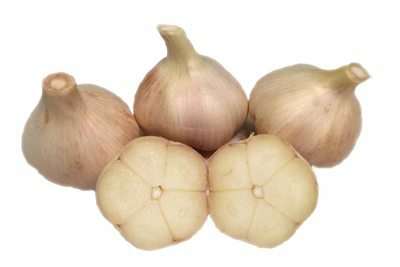 An ideal addition to not only mains but is commonly used in desserts such as brownies, ice cream, truffles and chocolate deserts. 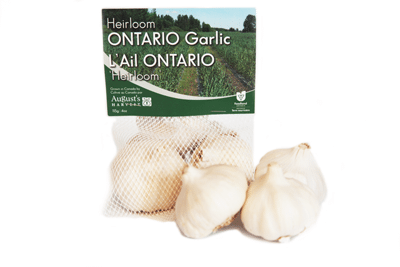 Use in dressing, marinades, and sauces. Great on pizza and pasta. 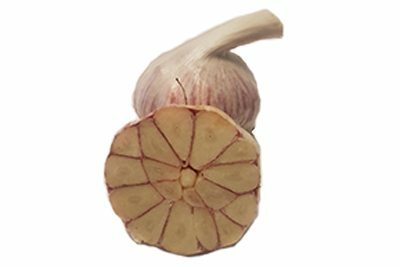 Black garlic is all the rage in the culinary industry because of the unique flavour and recipe possibilities. 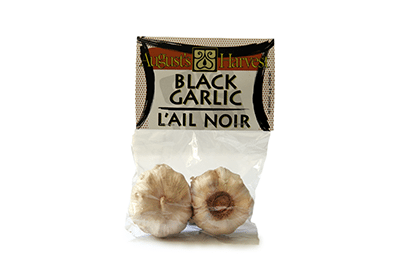 Buy Black Garlic online today.